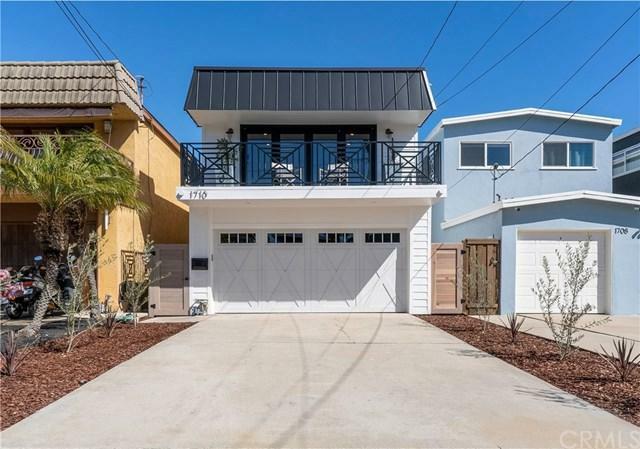 Situated in the Golden Hills of Redondo Beach, this two-story, three bedroom residence has been completely reimagined and upgraded to reflect both a contemporary and coastal design sensibility. 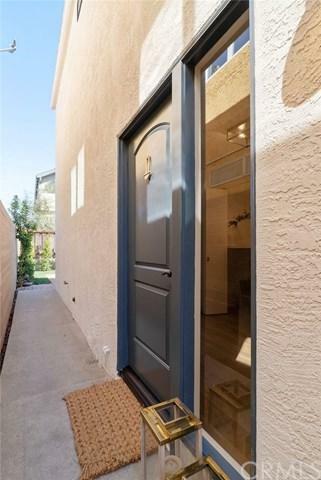 Less than 2 miles from the beautiful beaches of the South Bay, the 1,672 sq. ft. home welcomes a calming ocean breeze from its large front balcony and the opportunity to entertain in its sunny backyard patio. 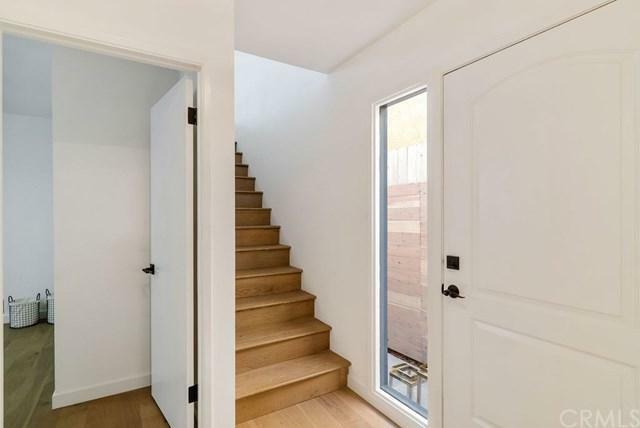 Engineered hardwood floors, Calcutta quartz counters, handsome bi-fold doors, and new front and rear landscaping are just a few of the gorgeous improvements found throughout the property. 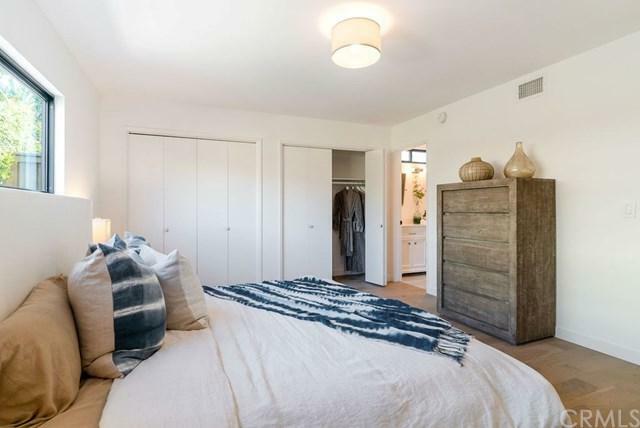 The master suite bath offers stunning modern fixtures, natural light, double vanity, as well as a walk-in shower and shower/tub while the kitchen features stainless steel appliances and a breakfast bar with a waterfall edge that can comfortably seat four. Equipped with a Nest system, recessed lighting, and surround sound, this home also boasts the convenience of a 2-car garage plus driveway parking. Additionally, the low-traffic locale is nearby Andrews Park, restaurants and newly-opened Lazy Acres gourmet grocer.